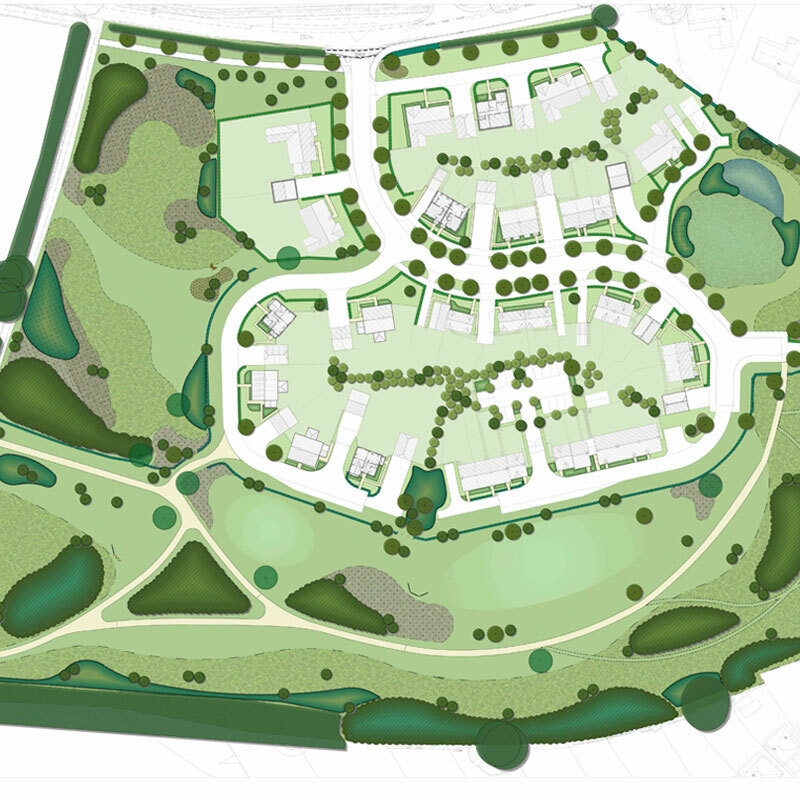 The Whitwell appeal was highly unusual in that North Hertfordshire’s Planning Committee chose to refuse a scheme for 41 dwellings, solely because of the alleged impact of the flood risk mitigation scheme on the character and visual quality of the countryside. This was despite an Officer’s recommendation to approve the scheme. CSA produced detailed evidence to demonstrate that the proposed balancing ponds and swales would not be out of character with the neighbouring landscape and other water bodies in the area. The Inspector agreed, granted consent, and allowed a full award of costs against the Council.